Discussion in 'Dallas - The Original Series' started by Barbara Fan, Nov 28, 2018. That is great to hear! Well-deserved indeed! Thanks for sharing. I am glad to hear that he's being remembered. 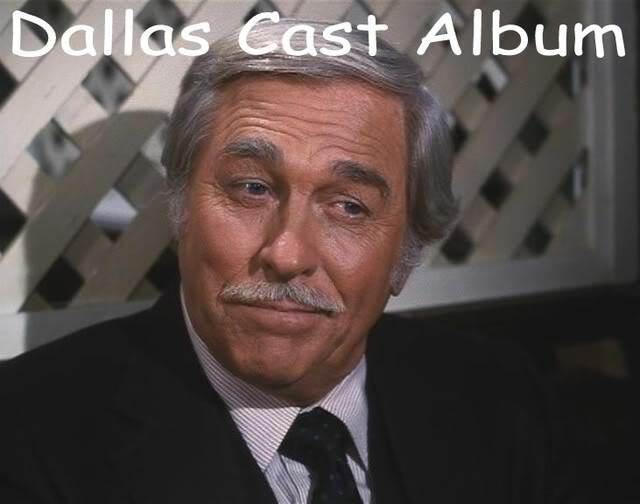 Awesome, I have been a big fan of his since Dallas introduced me to him. He was a top notch guy all around. I've said it before, and I'll say it again. His voice is so amazing. I'd pay money to listen to him read the phone book.